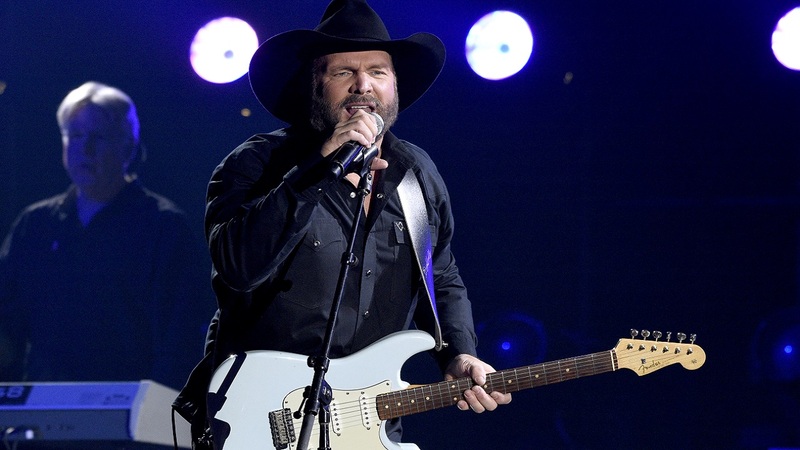 NEWARK, New Jersey (WABC) -- Concertgoers were plunged into darkness on Sunday night when the power went out during a Garth Brooks concert at the Prudential Center in Newark. Concertgoers tweeted photos of the darkened stadium as well as after the backup lights came on as they waited for the performance to resume. A stadium spokeswoman says power was quickly restored and the show went on as scheduled. She says the outage is being investigated with PSE+G.